What is Employment or Workplace Discrimination? Employment discrimination claims take many forms and can be raised by both employees and job applicants. In Wisconsin, employees and job applicants are protected from discrimination in the hiring process during their employment, and in the termination of their employment, by both federal law and Wisconsin state laws. Employees may bring discrimination claims in employment practices such as, posting openings, recruiting, hiring, job evaluations, termination, promotion, training, compensation, demotion, and disciplinary action. Employment discrimination claims do not always result from obvious or overt discriminatory conduct on the part of an employer. In fact, more often claims are based on a pattern of conduct engaged in by the employer and/or the surrounding circumstances of an employment action, such as a termination. Regardless of its origin, in every employment discrimination claim, the burden is on an employee or job applicant to prove that an employment decision was based on or motivated by the individual’s protected class. In response, employers have the opportunity to show that the employment decision was the result of a legitimate business decision. Ultimately, the employee not only has to prove that discrimination occurred, but also that the reason offered by the employer for the employment decision is pretext (demonstrably false and a cover-up for discrimination). These cases are typically complex. 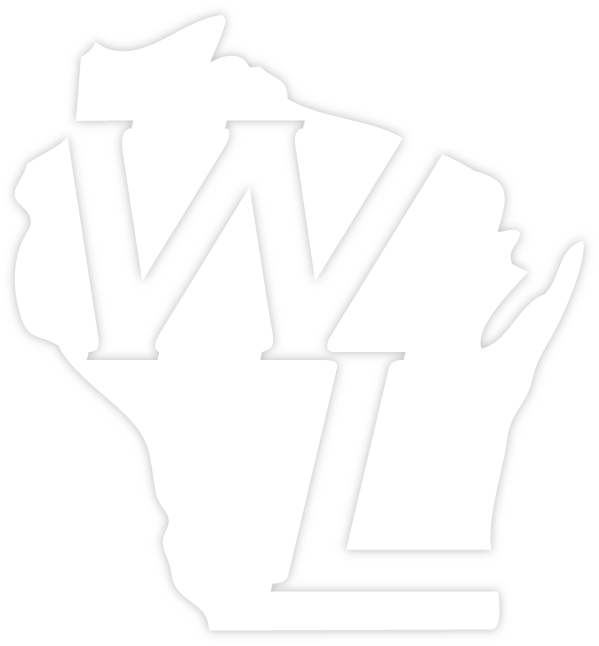 If you believe employment discrimination may be a concern, contact Wisconsin discrimination lawyers, Walcheske & Luzi, LLC.